Shrewsbury Press specializes in 18th century historical fiction – entertaining and engrossing stories full of authentic historical detail. 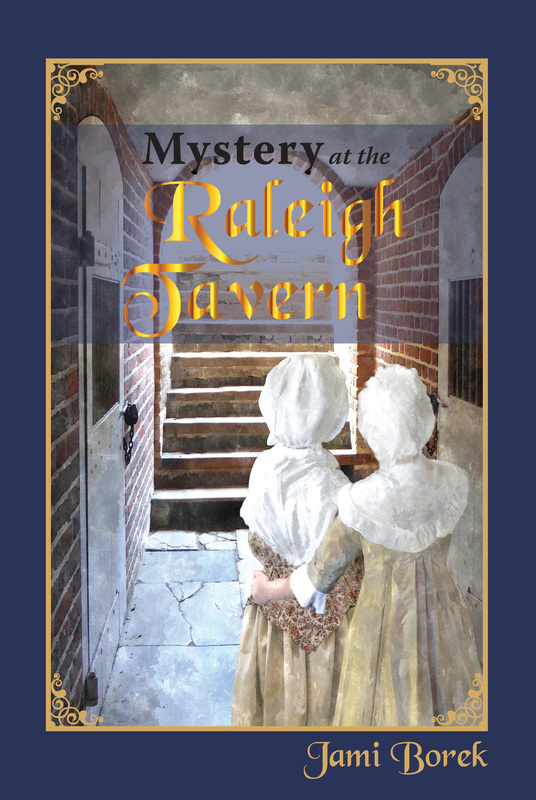 Now Available – Mystery at the Raleigh Tavern! When Thomas Jefferson’s violin is stolen at the Raleigh Tavern, he’s worried – and not just about his violin. The violin case also contained some notes he’s written saying treasonous things about the King. The thief must be found, and quickly, but the Sheriff thinks he already knows who the thief is – and he’s arrested Amelia’s best friend. Meanwhile other fateful events are taking place. In the aftermath of the Boston Tea Party, Jefferson and others are meeting at the Raleigh Tavern to decide how to protest the Parliament’s actions and protect their rights. There is strange, troubling talk of something called “independence” – talk that will change Amanda and Amelia’s world forever more. Mystery at the Raleigh Tavern is the third in the popular Amanda and Amelia “Colonial Girls” series. It is set in Colonial Williamsburg, Virginia, in 1774. When President John Adams is accused of conspiring to murder Thomas Jefferson, his dreams of a “glorious Presidency” are at stake, as well as the future of the United States. 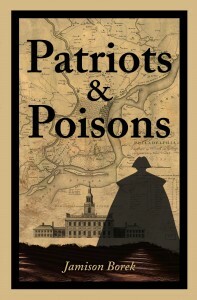 Patriots & Poisons, the first in the Founding Fathers mystery series, is set during the bitter, highly partisan political conflicts of the early American republic – a time when people could still ask seriously whether declaring Independence was a terrible mistake. Did Thomas Jefferson murder a poor housemaid to hide his role in a treasonous conspiracy? Or to keep his relationship with Sally Hemmings from coming to light? He wasn’t the only prominent man in 1797 Philadelphia, though, who had secrets to hide. 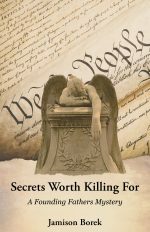 Secrets Worth Killing For , the sequel to Patriots & Poisons, has been called “a terrific historical mystery” by The BookLife Prize in Fiction. Amanda’s Secret, the heartwarming story of a young girl’s quest to find out the secrets of her past. 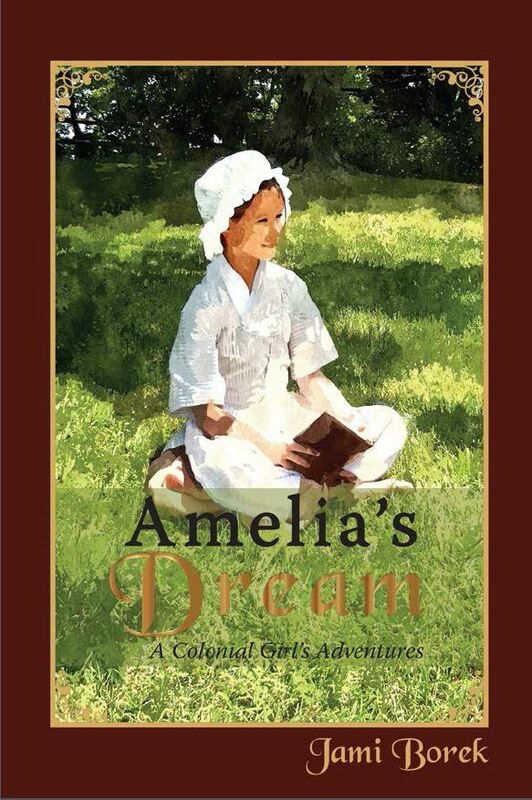 Amelia’s Dream, the sequel to Amanda’s Secret, tells the story of a young colonial girl who pursues her dreams despite her lowly status and the adverse twists and turns of her fate. Set in and around colonial Williamsburg, Virginia and full of color illustrations, these stories are perfect for young readers and for the young at heart. All books are available in paperback and ebook format from Amazon and in paperback from Barnes & Noble online, or ask for them at your favorite bookstore. They’re available wholesale from Ingram Distributors or directly from Shrewsbury Press. Sign up for the periodic Author’s Newsletter! For news on forthcoming books and other information, subscribe to the Shrewsbury Press author’s newsletter!